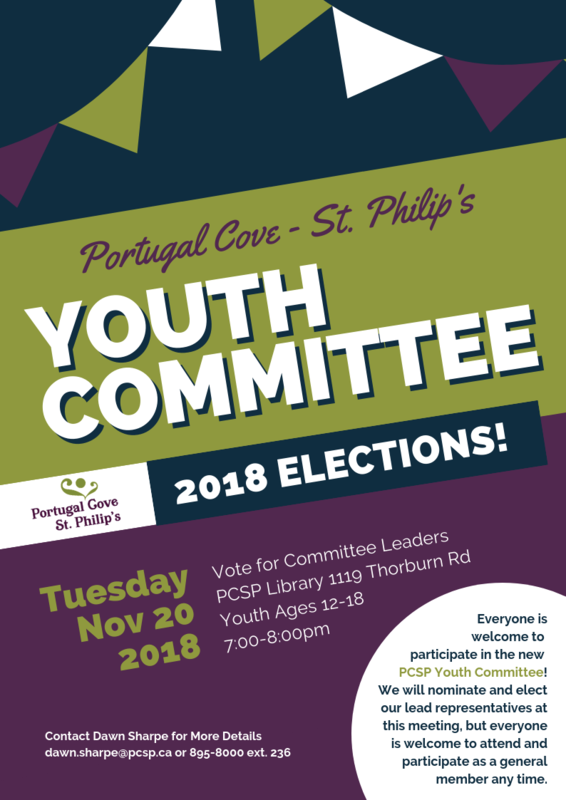 Everyone is welcome to participate in the new PCSP Youth Committee! We will nominate and elect our lead representatives at the upcoming meeting on Tuesday, November 20th, 2018. As well, everyone is welcome to attend and participate as a general member any time.